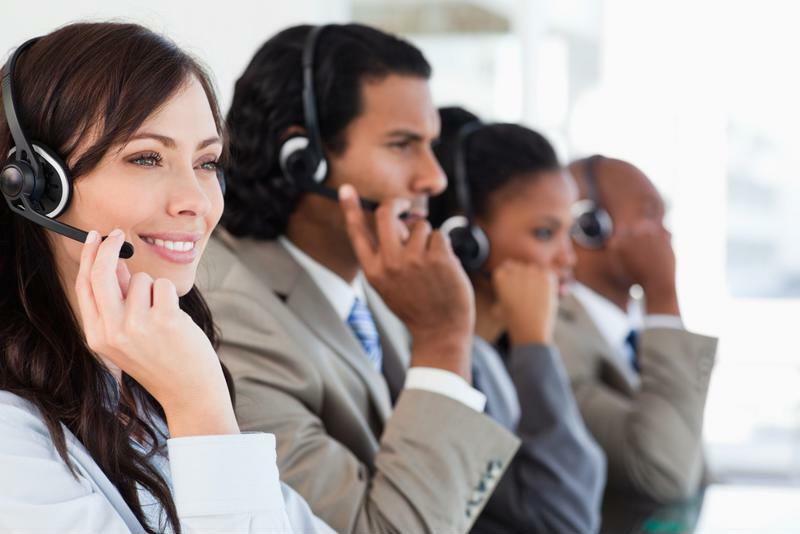 Contact centers have gone global. Many enterprises maintain multiple such sites around the world in different countries and/or time zones, in order to maximize their reach, provide customer service 24/7 and lower costs. To get a glimpse of how rapidly this sector has changed in recent years, consider that the market for cloud-based contact centers – which barely existed at the beginning of this decade – could be worth $14.7 billion by 2020, according to MarketsandMarkets. Businesses are indeed increasingly looking for scalable, flexible solutions across their contact centers. Legacy contact centers were usually single-site operations. As such, they did not necessarily need the intelligence and adaptability embodied by something like an SD-WAN. Dealing with greater call volume: More sites means more calls. Supporting many concurrent connections has become essential to handling this growing inflow. Juggling network links: MPLS, internet or both? Contact centers have traditionally leaned on MPLS alone for reliability, but it often comes at a steep price. Minimizing dropped calls: A typical dual-MPLS contact center will inevitably drop calls when the provider of the primary MPLS link experiences an outage. Preserving call quality: Contact centers led the way in VoIP adoption years ago to achieve better-sounding calls, but unstable WANs now threaten these advances. Supporting real-time applications: It’s just not VoIP anymore; videoconferencing is also an important app for contact centers, and like VoIP, it requires top-notch WAN performance. Rising to these new challenges requires the unique architecture of an SD-WAN. Such a solution from Talari Networks is the perfect solution here since it gives you the ability to utilize multiple types of connectivity (MPLS, internet, satellite and cellular links) and automate decision-making even across complex multi-site networks. Contact centers benefit greatly from SD-WAN. An SD-WAN can be the backbone of a more scalable and effective contact center operation. Be sure to check out this case study on how an SD-WAN helped an office improve its VoIP telephony, and request a custom demo from Talari Networks to see how SD-WAN could fit into your contact centers!